Yahoo has hired Netflix's vp of information-technology (IT) operations, Mike Kail, as chief information officer and svp of infrastructure to lead Yahoo’s IT and data center operations. Kail will bring 23 years of related experience to CEO Marissa Mayer's team. In addition, he serves as a customer advisory board member for Box, SumoLogic, One LogIn and Context Relevant. According to Techcrunch, Kail's Netflix background will be vital as the company tries to bolster its video content efforts. Yahoo is also in transition trying to improve its use of data and focus on revenue growth in the midst of a disappointing year. In its most recent quarterly report, released last month, Yahoo’s core ad business was struggling with display sales down 8 percent over the past year to $436 million. 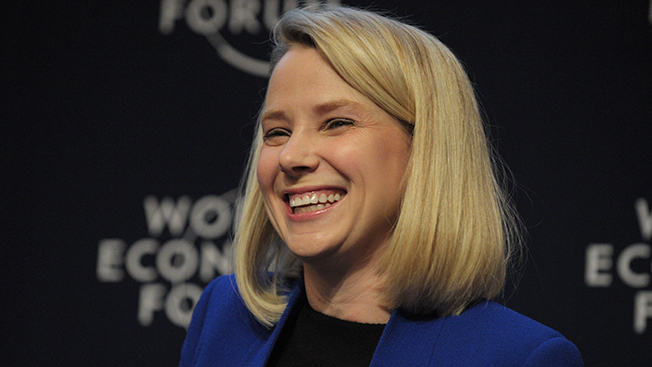 Yahoo also is trying to boost its content delivery with recent acquisitions, including startup Summly last year. It was one in a series of acquisitions that made Yahoo a leader last year among big tech companies picking up smaller players, according to SiliconBeat.